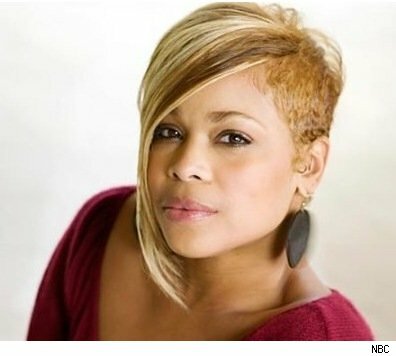 Singer T-Boz turns 41 today. April 26: Actor Giancarlo Esposito is 53. Singer T-Boz of TLC is 41. Actor Nyambi Nyambi (“Mike and Molly”) is 32.